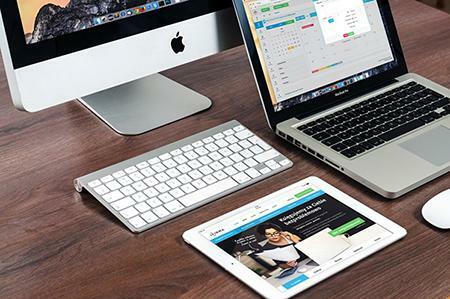 With new devices and new technology evolving every day, a responsive website is a necessity. A website that is visually pleasing while communicating in a simple and effective manner is a must. Adhering to google, facebook and other platforms are also becoming more and more important. Our design approach looks at all these elements to deliver beautiful and effective websites.